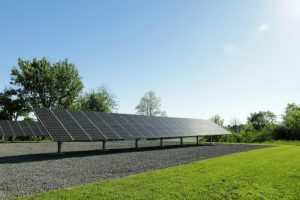 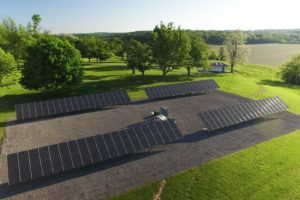 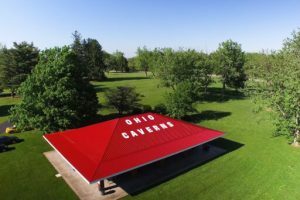 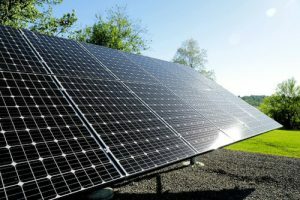 We posted our video about the solar panels we installed at Ohio Caverns, and we have been hearing from lots of people about their visits to the Caverns. 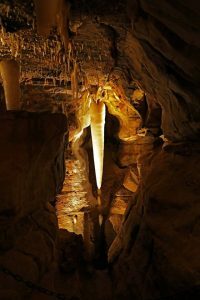 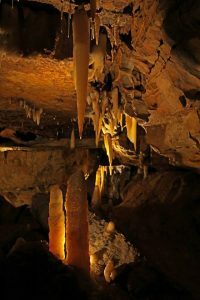 If you grew up around here, you probably have memories of field trips to the Caverns. 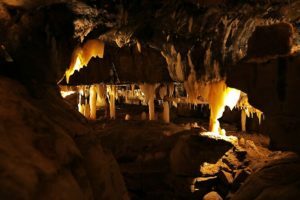 If you haven’t been there for awhile, it’s time to go again.